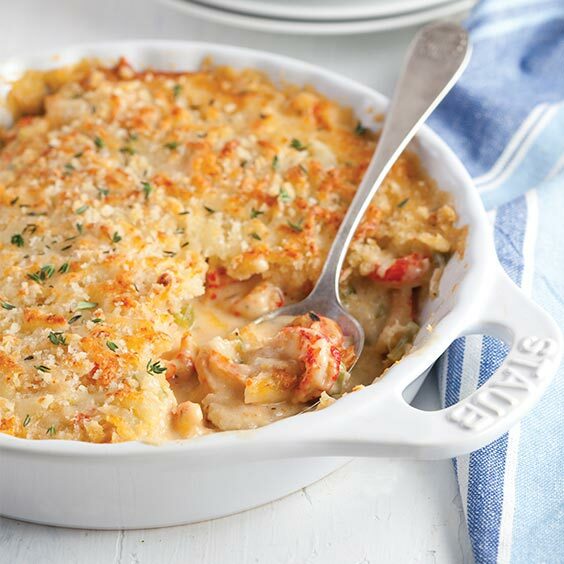 This cheesy Crawfish Gratin is a wonderfully decadent treat. Butter a 1½-quart baking dish. In a large saucepan over medium heat, melt 4 tablespoons butter. Add onion, and cook until tender, about 5 minutes. Add garlic, celery, and bell pepper, and cook until vegetables are heated, about 3 minutes. Add crawfish tails, tossing to combine. Remove from heat, and let stand. In a medium saucepan over medium heat, melt remaining 6 tablespoons butter. Add flour, and whisk until smooth. Add wine, milk, and heavy cream, and cook until thickened, about 5 minutes. Add cheeses, parsley, juice, hot sauce, Worcestershire, Old Bay Seasoning, pepper, and salt. Whisk until smooth. Add cream mixture to crawfish mixture, stirring to combine. Pour into prepared dish. 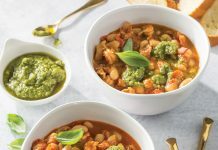 In a small bowl, combine Cheddar with bread crumbs. 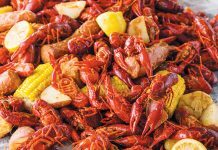 Sprinkle over crawfish mixture, and bake until golden and bubbly, 12 to 15 minutes. 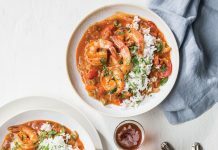 Did anyone make this Dish ? ?